We are ECUMENICAL. The future of the church must be rooted in mutuality and cooperation across our historical boundaries. We are for ALL TYPES OF MINISTRY . We are all called to educate, form and nurture Christian practice in our communities, both lay and ordained. 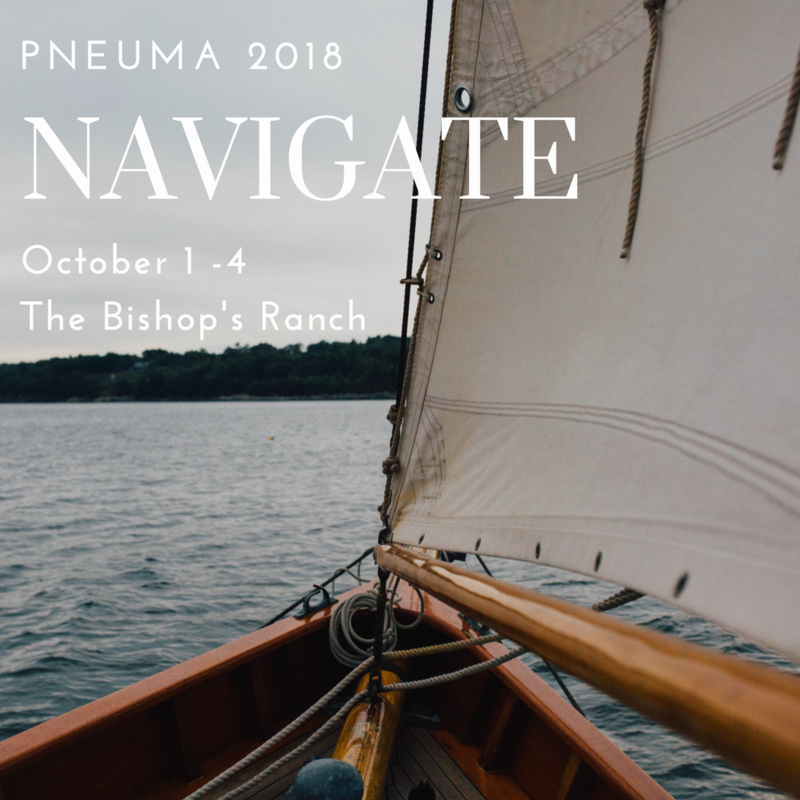 The vision of PNEUMA is to offer high quality continuing education and retreat opportunities to everyone in formational, educational and nurturing ministries; to provide a place where those who give so much can be refilled, renewed and recharged for their work; and to increase the professionalism and affirm the ministry of Christian Education and Formation as a core task of every ministry leader. Sometimes it’s smooth sailing, and sometimes the water is choppy, or downright dangerous! NAVIGATE is a conference to help you in whatever situation you find yourself in, whether it’s leisurely sail or an atmosphere that demands all your skills and abilities. But whatever sea you are in, it helps to have a good compass. 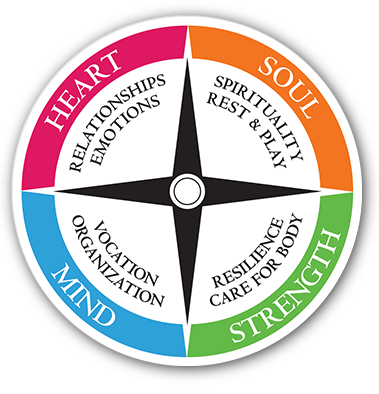 Conference includes complete training with Living Compass, a wellness formational program and framework for churches. What does discipleship look like in the future? Living Compass shows us a way forward with discipleship training and resources that help people put Christ first in every part of their lives. In this training you will learn how to enhance your congregation's vitality by beginning or expanding a wellness ministry in your church. In these three days you can develop skills to facilitate small wellness groups and lead wellness classes in your community on a breadth of topics including adult, parent, and teen wellness.